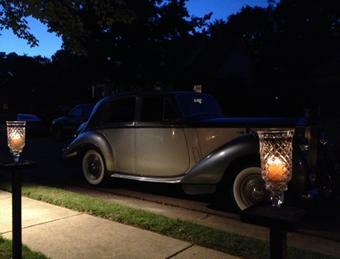 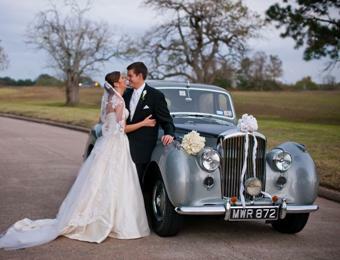 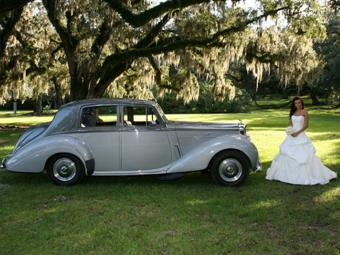 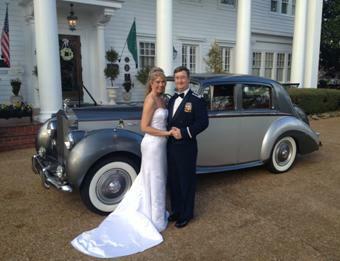 This 1954 Rolls-Royce Silver Dawn will make your wedding day extra special! 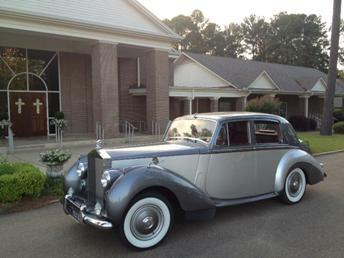 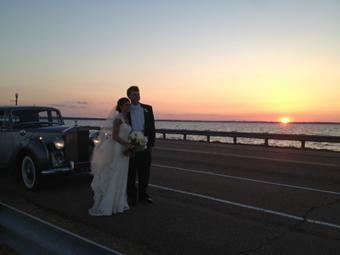 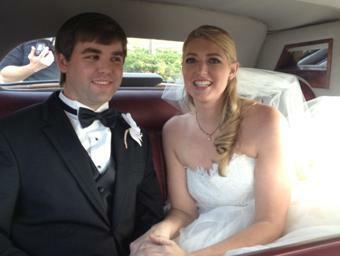 Contact R. Kelly Kyle at 601.956.8002 or email weddings@flyinglawyer.com to arrange for use of this exceptional motorcar and a driver in your pre-wedding bridal photographs, on your wedding day, or on other special occasions. 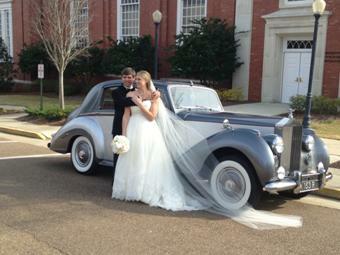 Service is available in the greater Jackson area, and in other areas with special arrangements. 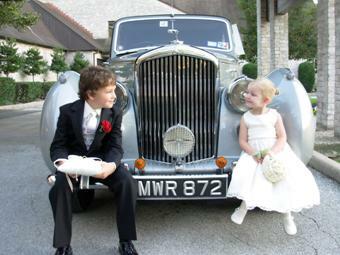 This vehicle is also available to those in the film industry for use in motion picture productions.